Mack Wingman ME519. 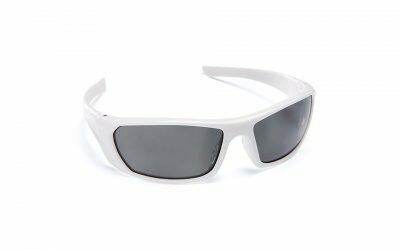 Medium Impact Rated, Shatterproof Smoke Mirror Lenses. Quality Metal Frame. Australian Safety Standards Certified. 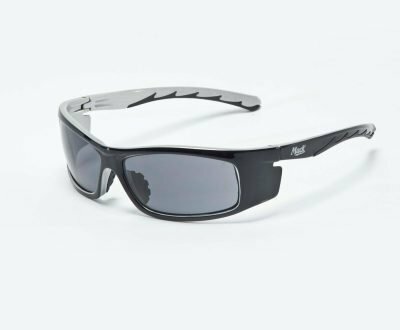 Mack Wingman Safety Eyewear. Quality workplace eye protection. PLEASE NOTE: This product is no longer available! Very nice metal framed eye protection created by Mack Eyewear. The Mack Wingman Safety Glasses have nickel metal frames and spring loaded side arms. 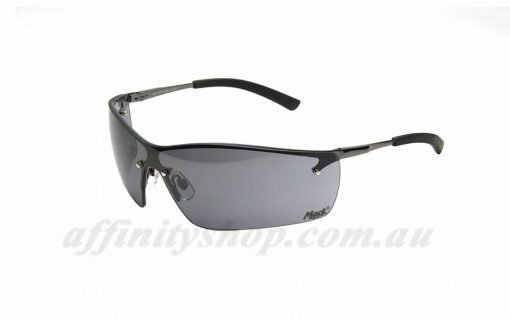 Comfort and style are combined into a very polished work eyewear package. 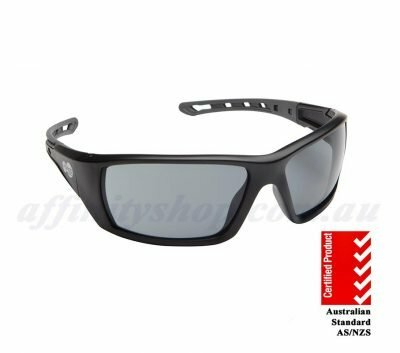 Mack Wingman performance eye protection for professionals (ME511). Comfort, Quality and Look all in one! 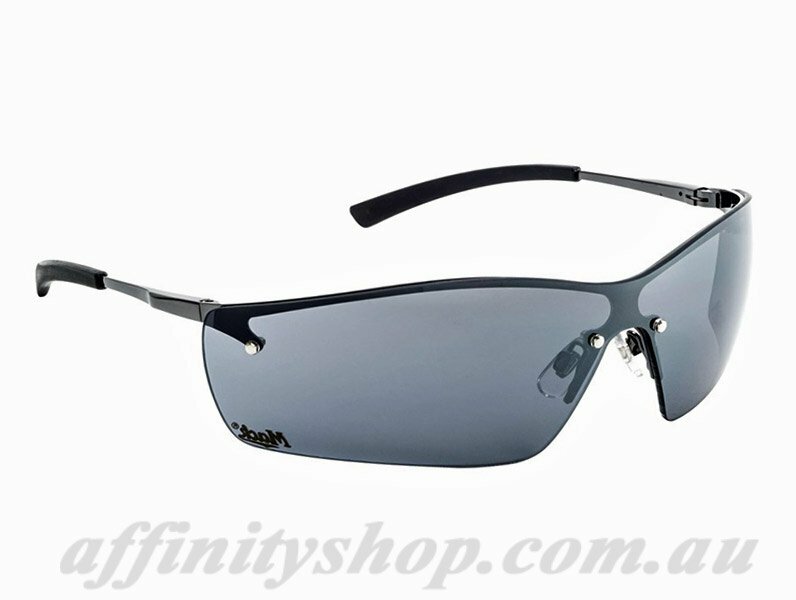 Mack Wingman Safety Glasses offer the ultimate finish and style for your workplace! 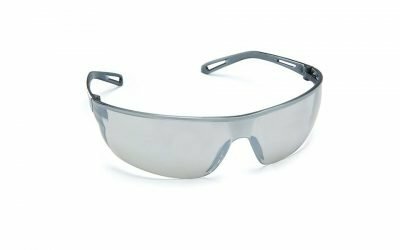 These Mack Safety Glasses offer a premium quality choice for the ultimate in protection. Ultra stylish, durable and comfortable. What more could you need in a well rounded package! Comes with a free Microfibre Protector Pouch! If you are wanting that premium quality fit and feel these could be a great choice for you. We can provide bulk rates and business pricing. Get in touch with us, so we can cater a package to suit your needs. Our friendly staff would love to help you.